Medication alerts sent to your computer, tablet, or mobile device.. Including the dosage and image for your medication. Link your doctors to your Take Meds Now account so they can check on your progress. Provide view-only or administrative access of your Take Meds Now account to family, friends, and caregivers. When it comes to your personal health, you are not alone! Take Meds Now is an advanced system that helps you leverage the everyday technology you use to ensure that you take your medications exactly as directed. We provide customers with detailed notifications and a robust tracking system that offers you, your family and friends, and your physicians with peace of mind. Our system alerts you when it is time to take your medications, and includes an image of the medication, the dosage you need to take, any special instructions, and the reason you are taking the medication so you never forget or confuse another dose. You can then link your family, friends, caretakers, and physicians so your entire support network can assist you and monitor your patient adherence. Take Meds Now will empower you to take full control over your personal health! Every year, there are over 600,000 emergency room visits and 125,000 deaths that are the result of improper prescription drug usage. Take Meds Now is an advanced system that helps you leverage the everyday technology you use to ensure that you take your medications exactly as directed. We provide customers with detailed notifications and a robust tracking system that offers you, your family and friends, and your physicians with peace of mind. Our system alerts you when it is time to take your medications, and includes an image of the medication, the dosage you need to take, any special instructions, and the reason you are taking the medication so you never forget or confuse another dose. You can then link your family, friends, caretakers, and physicians so your entire support network can assist you and monitor your patient adherence. Take Meds Now is designed to give you greater control of your personal healthcare and bring you and your doctor closer together. Take Meds Now can also offer detailed, aggregated analytics for your medical office or healthcare organization. and Our powerful analytics and reporting engine can provide you with actionable, HIPAA compliant data so you can understand trends, improve product and service offerings, and create more targeted marketing and sales strategies. Take Meds Now has a proprietary closed loop system that connects patients and doctors like never before. 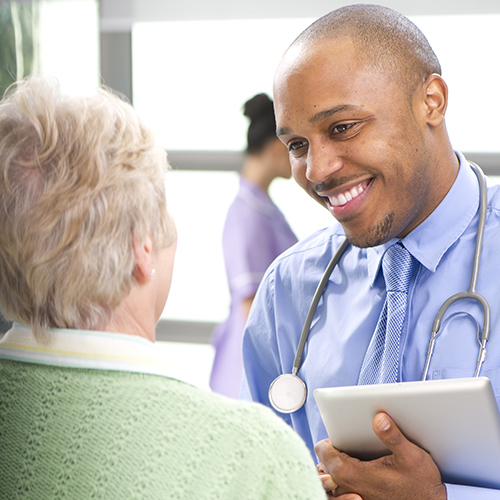 Patients gain greater control of their personal healthcare and doctors gain an unparalleled view of patient adherence.